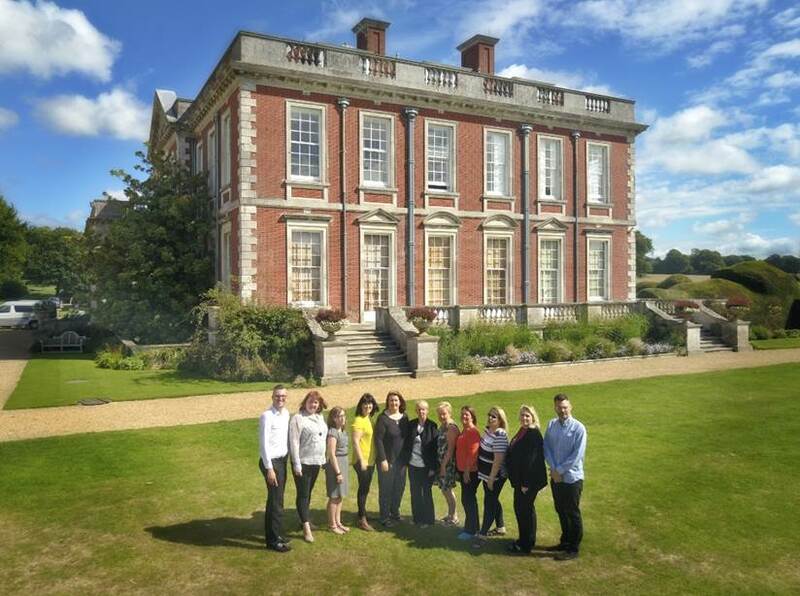 Pictured from left to right, Jonathan Swatton, Clare Adams, Sophia Brooks, Hannah Kelleher, Paula Jeffery, Mary Holt, Eileen Chappell, Christine Gilchrist, Jan Smith, Cheryl Divall and Rob Pybus. Mary is Free Spirit’s Manager who joined the company in 2000. On the 5th September 2014, Mary was recognised for her hard work and dedication by being awarded the UK Broker ‘Unsung Hero’ Award 2014. The judges were moved by Mary’s tireless pursuit to help medically ill people get travel insurance. Much of Mary’s work involves delivering insurance solutions to people struggling to purchase travel insurance due to health problems. Mary’s empathy with clients is unprecedented. When Mary is not at work she loves spending time with her large close knit family and enjoys socialising with her work colleagues over a glass of wine. South Africa is one of the many places Mary has travelled to and yet returns years after year to Turkey where she has made many friends. Jonathan joined Free Spirit and Customer Sales in July 2014, coming from a customer service background. He has become a popular member of the team and has been able to develop his customer service skills into a new field of medical travel insurance. He is now a fully trained member of the team with a good knowledge of the Free Spirit product. In April 2017 was promoted to Department Supervisor. When he’s not at work Jonathan enjoys socialising with his friends and family and travelling. Jonathan recently took a road trip through California and Nevada. Jan has worked in a wide range of jobs including being a Bingo Caller, a Carer, a playschool Deputy Leader and also as Team Leaders and Trainers in retail organisations. Jan decided the job of Free Spirit Administrator would be a welcome change and subsequently joined the team in 2007. Jan has recently been promoted to Senior Support Assistant and is an integral part of the team. Trips abroad have been to Europe including Crete recently and will soon be jetting off to Canada to celebrate her 30th wedding anniversary. Claire joined Free Spirit and Direct sales the same day as Christine on Valentine’s day 2017 and really enjoys working within the department. Customer service is very important to her and Free Spirit gives provides the opportunity to work with a company with the same principles. Clare is very interested in wild life and conservation, especially of orang-utans. Her dream would be to work alongside them and help save their natural habitats from erosion to the rain forests. Clare’s other interests are watching horror movies and musical theatre. She also has a vast collection of teddy bears, and is often compared to a magpie as bright and sparkly objects seem to radiate towards her. Eileen has been with the company since 1998 starting work in the claims department. In November 2007 she transferred to the Free Spirit team and is a highly valued member of the team. She has extensive experience in customer service roles and has held customer service management positions within the retail industry. Eileen’s diary is always full of social events with family and friends and she goes walking at weekends to relax. Recent holidays have taken her to Edinburgh and she will be travelling to Rome later in the year. Christine joined Free Spirit Direct Sales in February 2017. Christine loves travelling and good food. She also has a very keen interest in Holistic Therapies. Sophia joined Free Spirit in August 2014 having previously worked for Cega in their first response team assisting travellers with emergency medical assistance abroad. She has also held various positions within the Financial Services industry. She enjoys spending time with family and friends and enjoys nothing more than a good book to read. Sophia loves travelling and has recently returned from a trip to Rome and Venice. She is keen to continue her travels hoping to visit other European cities as well as New York. Hannah joined P J Hayman in September 2016 and enjoys going to gigs and travelling to see different parts of the world. She enjoys spending her free time with her partner and dog and loves reading, especially crime stories or documentary’s. Hannah is also learning how to play the guitar. Paula is a long standing member of the Free Spirit team. Travelling around Europe is one of her favourite past times and recent trips have been to Spain, Portugal and Greece. Paula also enjoys keeping fit with friends and work colleagues and takes part in a Spinning class every day. Having been with the company for 3 years, Rob is an integral part of the team. Rob is a seasoned traveller previously taking in Asia and Australasia. His last major trip was to Las Vegas to be married followed by a honeymoon in Canada. Rob also enjoys holidays in this country as long as there is a decent hike to be taken in before, or after lunch.